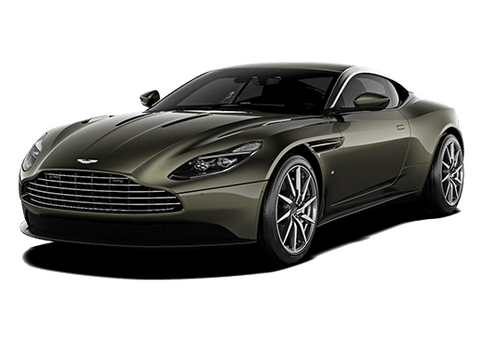 Aston Martin of Dallas continues to be recognized as the best place to shop for an Aston Martin motor car in Dallas, TX, and is the No.1 pre-owned Aston Martin dealer in North America. Truly, we owe this success to our incredible team. Are you interested in joining the award-winning Aston Martin of Dallas team? We are looking for a motivated professionals with integrity to join our team in a variety of capacities. To apply, simply fill out and submit the following form and we will take it from there. 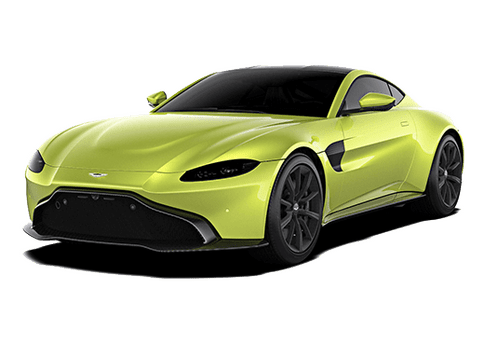 Thank you for including Aston Martin of Dallas in your employment search. 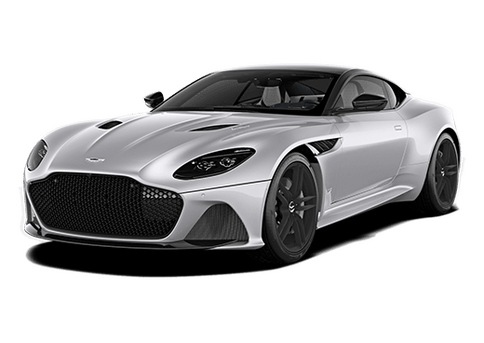 By submitting this form you will be submitting an application for employment at Aston Martin of Dallas. We appreciate your interest in the positions mentioned above and will contact you shortly.